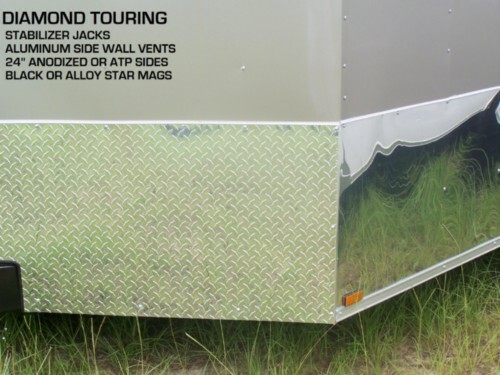 Do you want 24" Anodized or ATP (Aluminum Tread Plate) Sides & Rear? Where do you want your D-Rings positioned? If custom placement, where do you want your 6 floor d-rings installed? What type of Star Mag rims do you want?